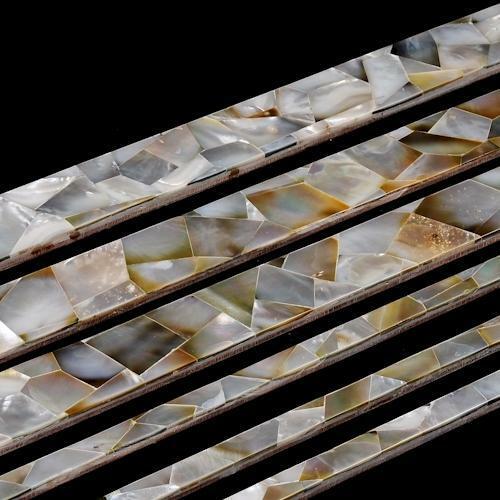 To increase the beauty of your houses, we are offering the superior quality of Mother Of Pearl Quartz Tile that is processed using the fine quality of marbles. With these products you will feel like inviting your friends just to see your flooring. We have the warehousing facility with which we provide the swift delivery of the products.